Strengthen your maintenance bidding process. Tips on what to look for in an irrigation contractor. 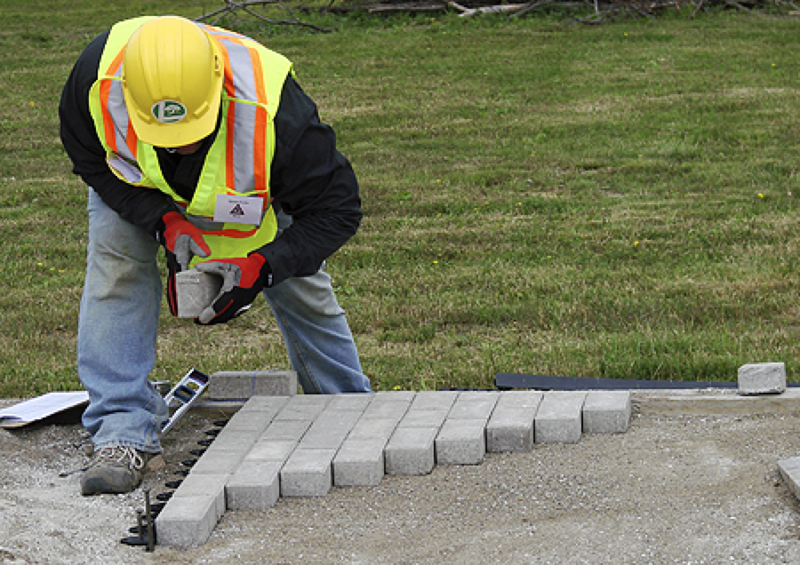 Competent, certified individuals in the landscape industry are identified by a number of industry certification designations that fall under the Landscape Industry Certified umbrella. A company that has certified employees on staff, means they have made significant commitment to education, safety, craftsmanship and customer service. All individuals must first prove their knowledge and skills through a serious of written and hands on tests. View a short video on what Landscape Industry Certification means to you. Are technicians employed in any of the following sectors in the landscape industry including: hardscape and softscape installation, turf and ornamental maintenance, as well as interior landscaping. Are technicians employed in retail horticulture garden centres. Are owners and managers who own or operate a business or division and who are committed to developing a clear plan and structure to improve business operations. Are designers who design residential landscapes and who are recognized for their technical knowledge and design ability. Are technicians who are competent at installation and repair of irrigation systems.This designation is no longer available, however the industry continues to recognize the designation. The next time you are planning a landscape project, verify that the Contractor has certified employees on staff, because they are qualified and certified.